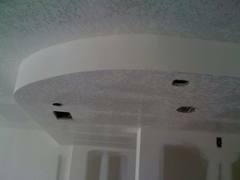 Miami Popcorn Removal are experts at removing popcorn ceilings in your home. Thanks for 5 great years in the Miami and Surrounding Areas! Let Miami Popcorn Removal take on your project today. Tell us a bit more about your project ( Size, Stories, Flooring, current work going on, etc. 1. How many sq-ft of popcorn you have. 2. If your property is furnished or unfurnished. $3.50 Per Sq-Ft for unfurnished spaces. $4.50 Per Sq-Ft for furnished spaces. Yes we know our price is higher than your average startup painting company but what your really paying for here is the art of the trade and peace of mind. We are Experts in the trade and only use top of the line materials and paint. We are not a handyman service, we are licensed General contractors with liability insurance. We recommend you measure area so you can have a ballpark idea of the cost. For Example: If you have a area of 1,200 sq-ft of popcorn in a unfurnished home, your estimated cost will be 1,200sq-ft x $3.50 = $4,200.00 ,assuming there is no water damage on the ceiling or any other type of damage to the drywall/concrete ceiling. Our construction team is all about quality and cost savings, we value engineer all of our jobs so you don't have to pay more than what you should. We have more than 50 Years combined experience and wish to use that knowledge and life learned skills on your next project. Give us a call so we can quote your next renovation project. 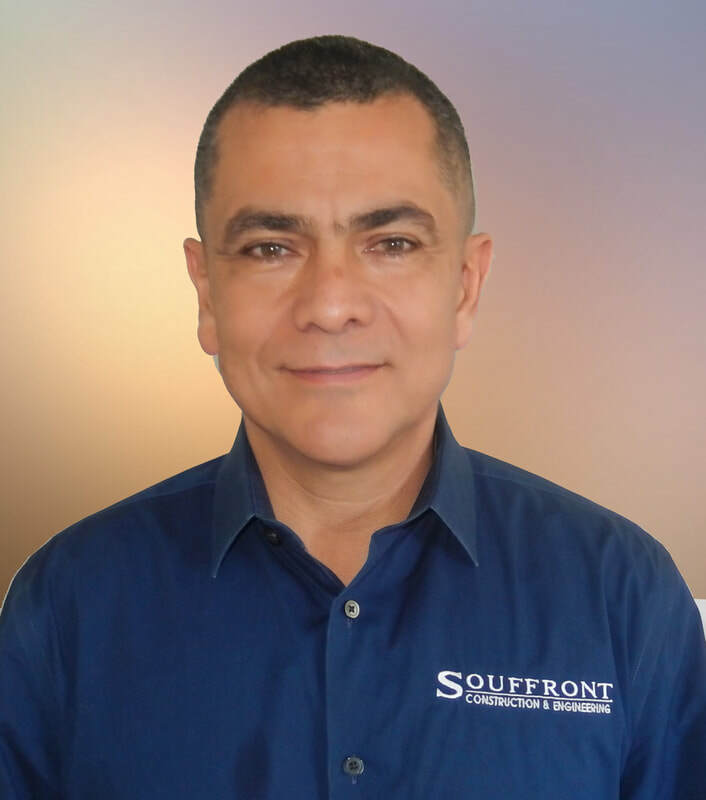 GUILLERMO MORENO PROJECT MANAGER AND MORE.